(Guatemala/ Montreal/Ottawa/Reno/Tatamagouche/Toronto/Washington, DC) Canadian and US civil society organizations wholeheartedly welcome a British Columbia Court of Appeals’ decision that Vancouver is the preferred forum for a civil suit to be heard against Tahoe Resources concerning violence against peaceful opposition to its silver mine in Guatemala. 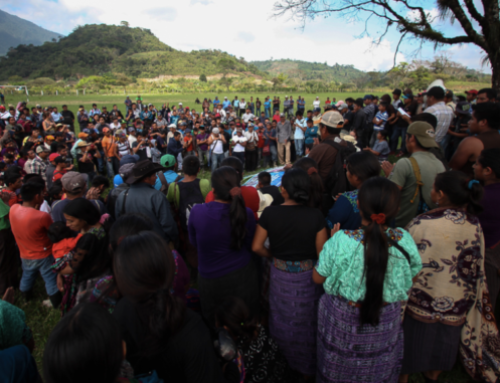 Announced yesterday, the decision opens the door for seven Guatemalan men, shot and injured in 2013 while peacefully protesting the Canadian company’s Escobal silver project, to proceed toward trial in their suit for negligence and battery. Tahoe Resources is registered in B.C. with offices in Reno. At the time of the violent attack, Tahoe Resources’ only project was the Escobal silver mine in southeastern Guatemala, which began commercial production in early 2014. “Nearly one hundred community members and supporters have been forced to endure unfounded charges and even months of jail time, only to then be absolved. The shooting by Tahoe Resources’ private security against the peaceful protest in April 2013 demonstrated that the company would stop at nothing to ensure this project went ahead. 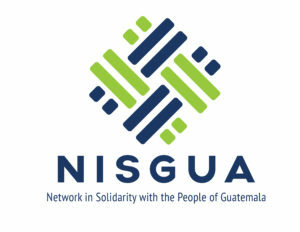 Some real justice is urgently needed in this case,” added Becky Kaump for the Network in Solidarity with the People of Guatemala (NISGUA). Just weeks before the shooting, the Minister of Energy and Mines approved the exploitation license for the project without consideration for over 200 individual complaints filed by local residents over concerns that the mine would negatively affect their health and living environment. The minister, who resigned in 2015, is implicated in a corruption scandal in Guatemala and is currently at large in the United States. Meanwhile, evidence of cracked homes, water shortages and serious environmental contamination around the mine have been documented. “Impunity is the norm in Guatemala. We applaud this decision that recognizes Canada as the appropriate place to address these abuses,” added Kelsey Alford-Jones of the Center for International Environmental Law. This marks the first time a Canadian court of appeals has admitted a case concerning the overseas operations of a Canadian mining corporation on the basis that Canada is the best place for the case to be heard, based on a legal concept known as ‘forum non conveniens’. 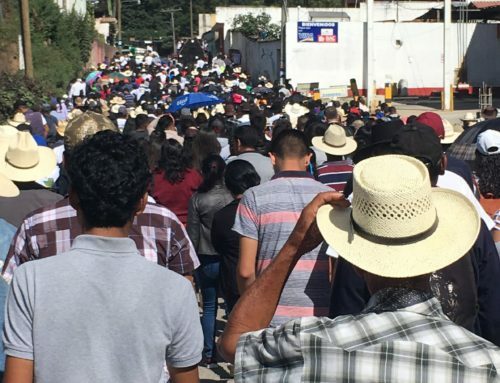 The case against Tahoe Resources joins several others moving through Canadian courts, including three against HudBay Minerals for its negligence in violence in eastern Guatemala and another against Nevsun, also for negligence regarding the use of slave labour in Eritrea. “This decision is groundbreaking. 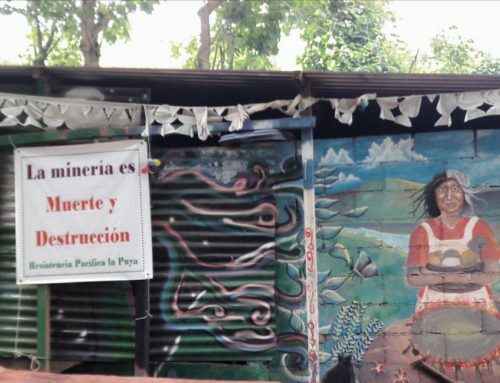 It is vital that Canadian courts become open for justice given the prevalence of violent conflict and harm in connection with Canadian mining operations in Guatemala, Latin America and around the world,” said Jackie McVicar for United for Mining Justice. 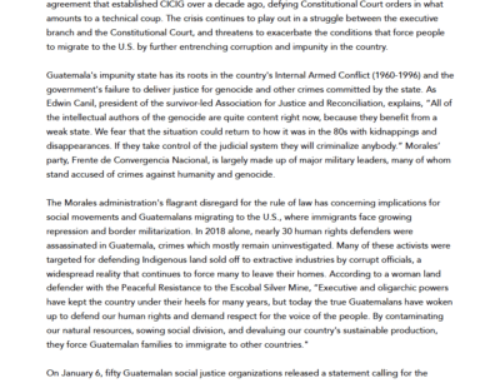 “The Guatemalan plaintiffs should be congratulated for their courage to press for justice against a company that has been relentless against the peaceful opposition to the Escobal project. We want to express our continuing support for this long-term, uphill battle, and our pleasure that it is moving forward,” noted Caren Weisbart for the Mining Injustice Solidarity Network. 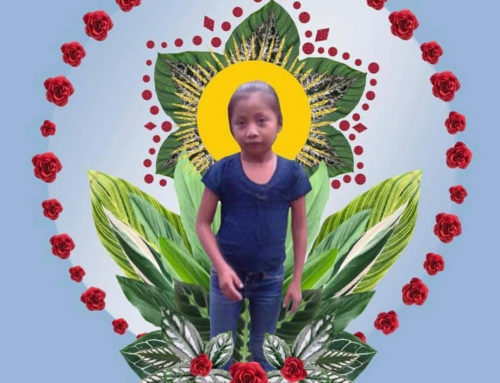 “Good news like this is very much needed when repression and targeted violence against communities fighting for their land and wellbeing has become the norm. This reinforces our commitment to keep fighting for respect for community self-determination and greater legal protections for those affected by Canada’s globalized mining industry,” concluded Jen Moore for MiningWatch Canada. See the statement from the lawyers and plaintiffs on the case here.